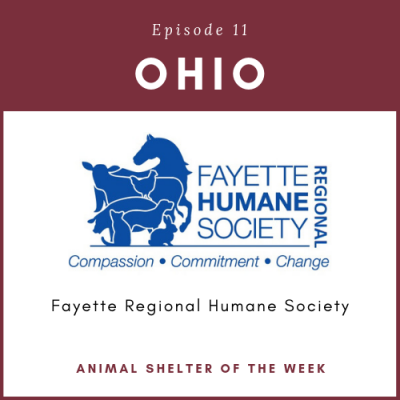 Fayette Regional Humane Society is located in Washington Court House, OH. 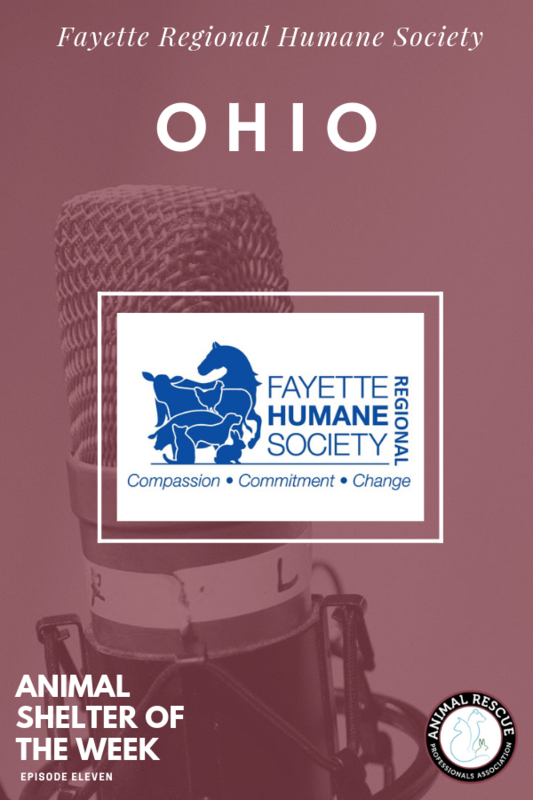 They were founded 40 years ago with just 1 part-time Humane Office to help the entire county. Since then, they’ve been able to grow their programs and not only help the companion animals but farm animals as well. They continue to focus on not only the animals but also the community and the people who live there. They’ve gone from neutering 10 cats per week to performing over 1,500 surgeries per year – now that’s growth! To learn more, visit their website today!